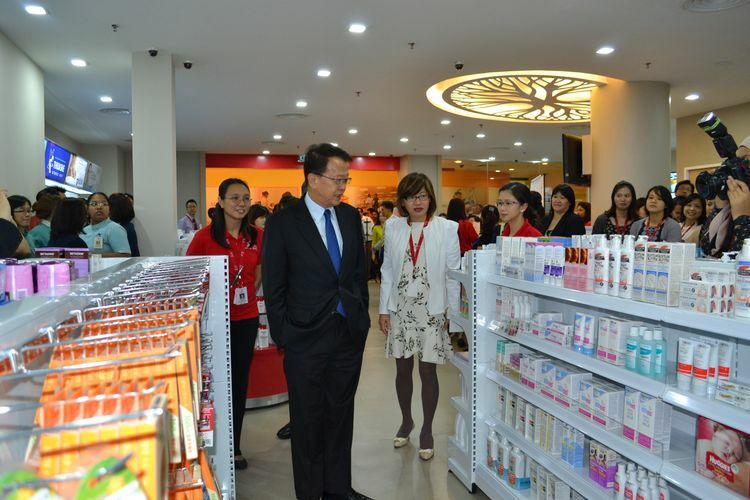 Sunway Medical Centre’s retail pharmacy carries everything from supplements and specialist skincare items to mobility aids, home medical devices and of course, over the counter medication. The SunMed Pharmacy will act as a one stop solution for specialised patient care items and complement existing hospital services. Taking a patient centric approach, and offering more than just drug information and advice, SunMed Pharmacy will also have a provision for health improvement programmes. As a pharmacy located within an accredited tertiary private hospital, the quality of services provided are taken into account. 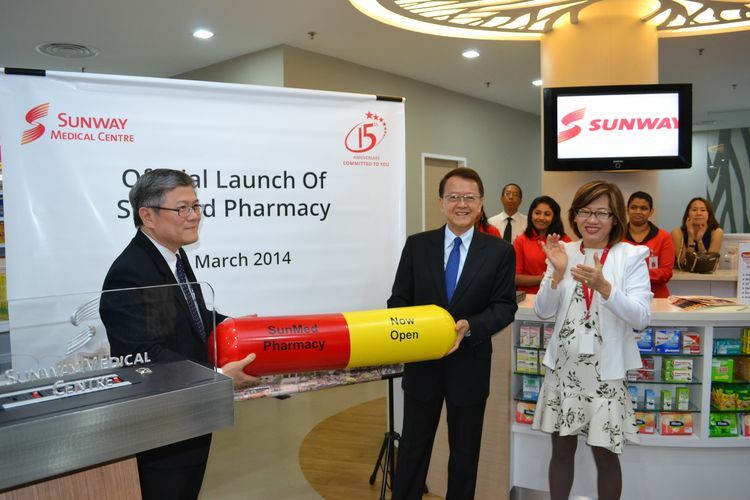 Customers will be able to enjoy one-to-one interactions with qualified pharmacists. There is also a semi-private counseling area located at the back of the pharmacy to provide a dedicated space for patients and customers to obtain drug information and advice. The fact that the pharmacy is operated by pharmacist from the hospital is an added advantage. 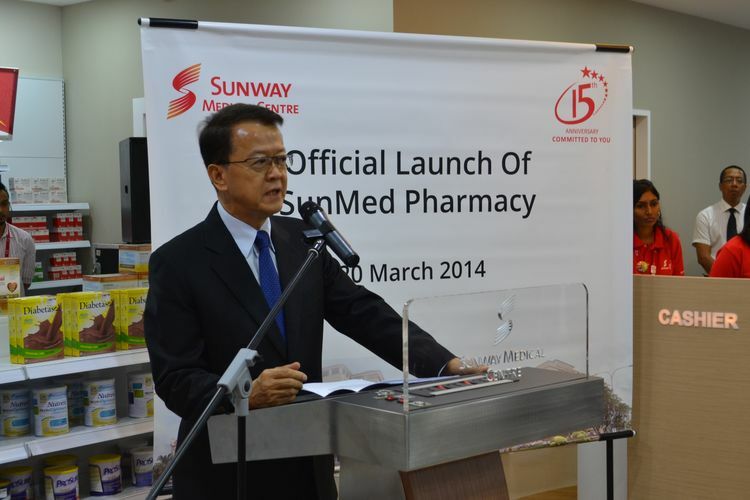 Besides selling health items, SunMed Pharmacy will also be collaborating with other departments within the hospital to provide health promotion programmes to patients, customers and the community. 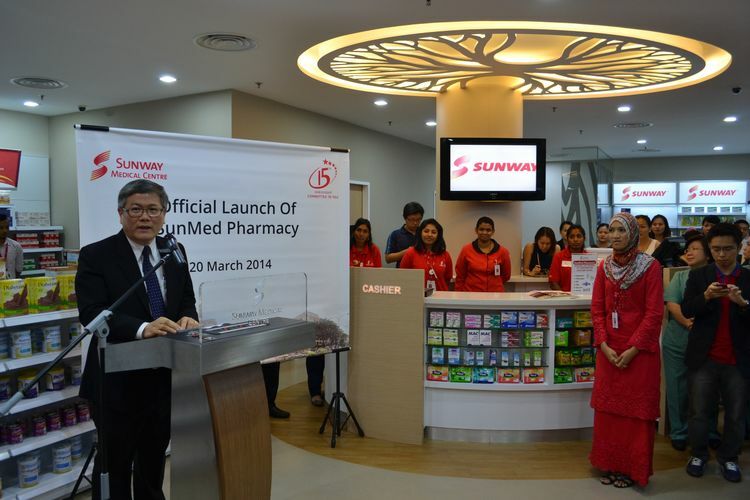 For example, the retail pharmacy will play a very important role in SunMed’s Smoking Cessation programme by providing not just products but also counseling and advice. 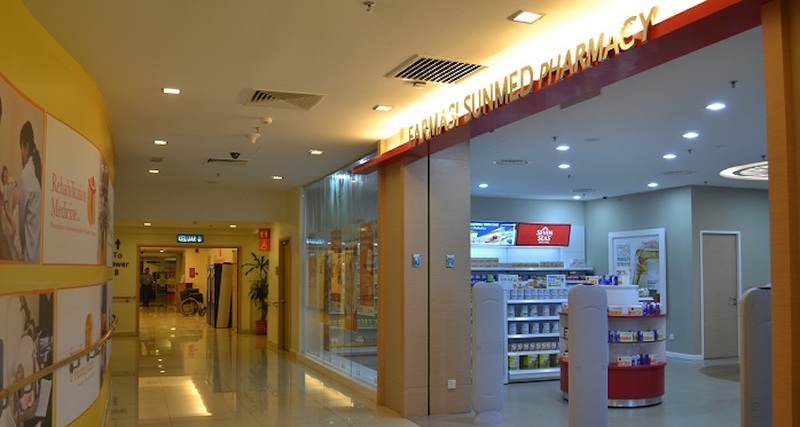 In this way SunMed Pharmacy can continue to care for their patients even after treatment at the hospital. Location: Ground Floor, Tower A.